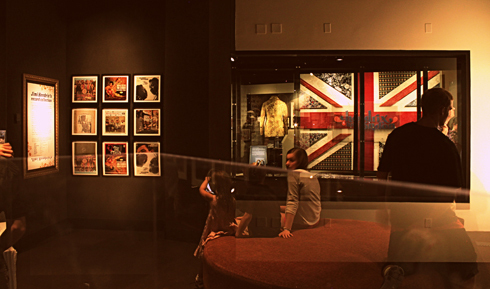 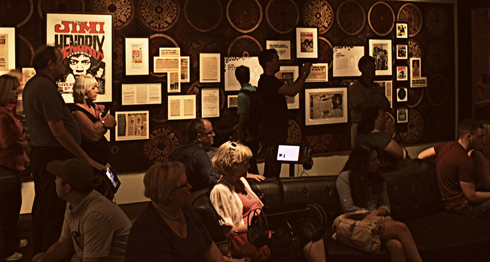 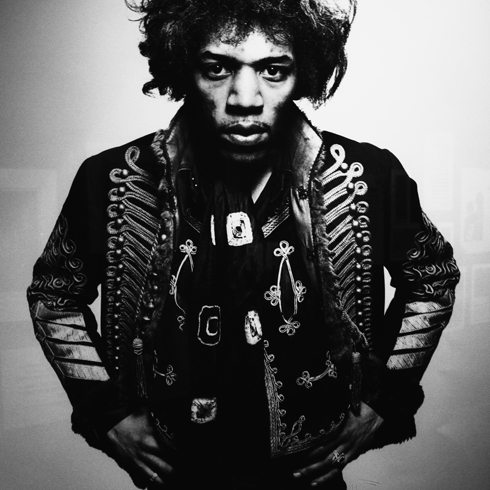 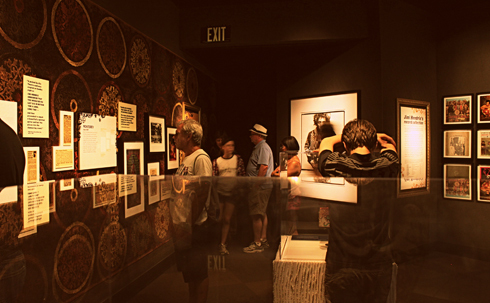 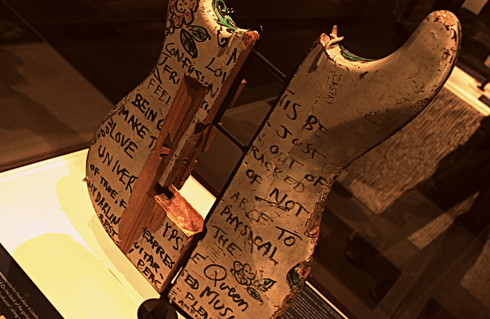 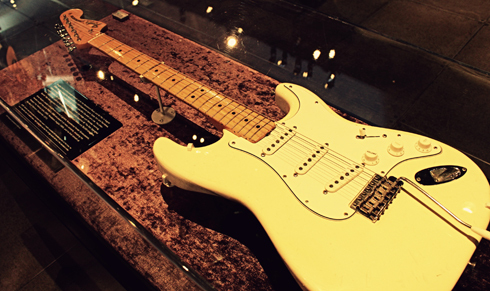 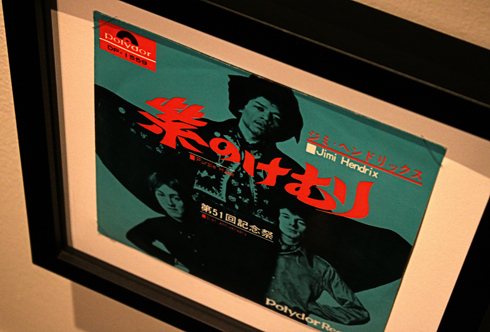 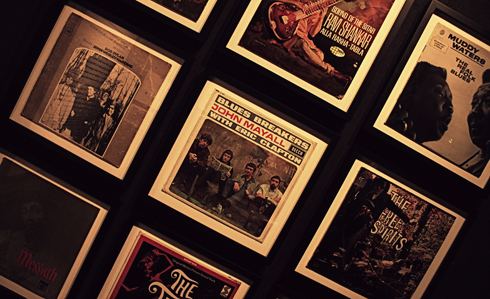 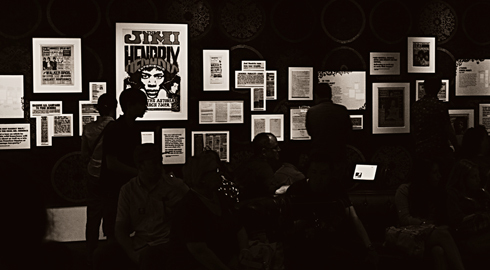 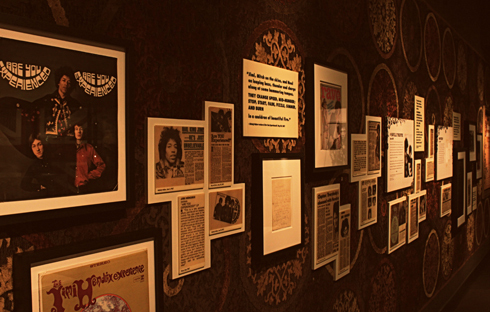 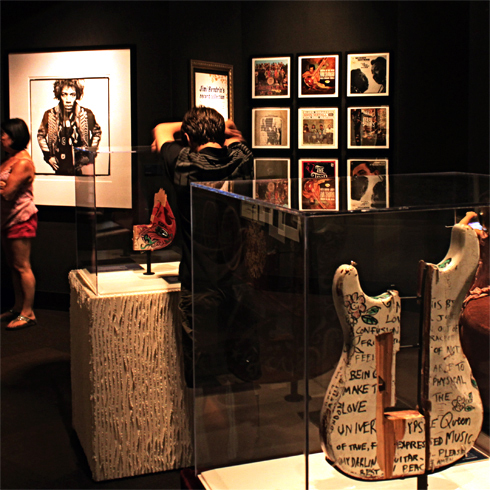 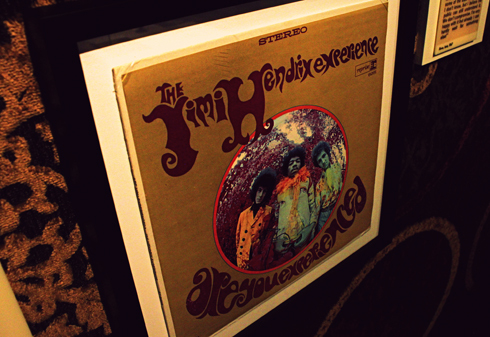 The Jimi Hendrix exhibit at Seattle's EMP Museum is something pretty special. 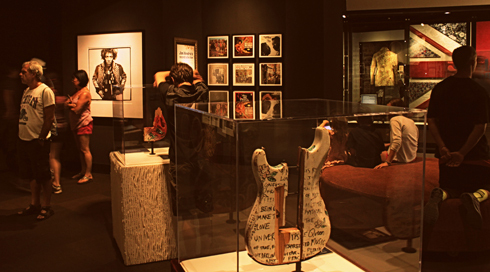 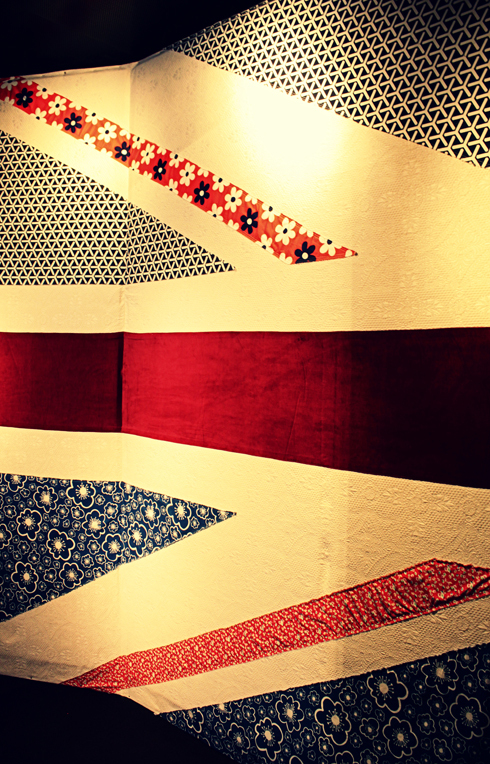 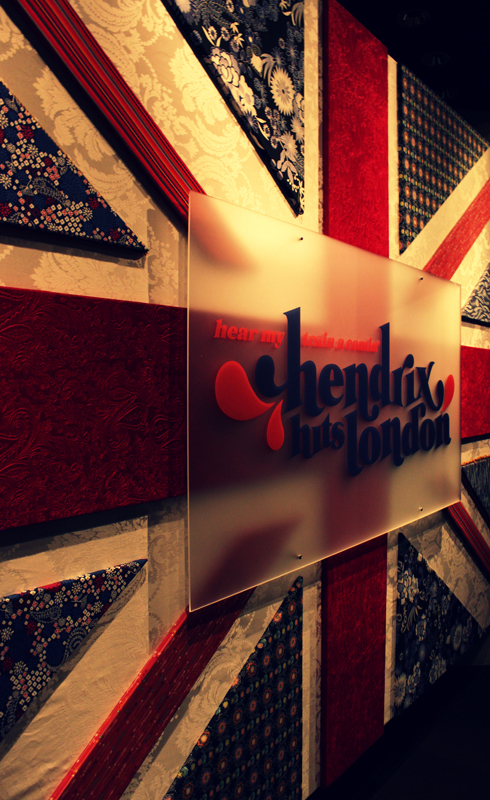 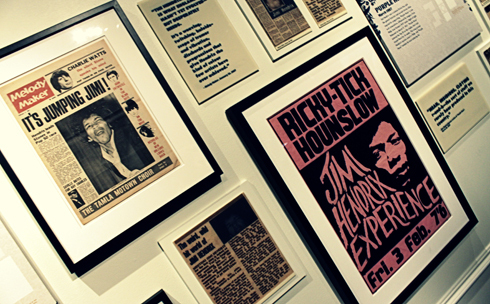 From Hendrix's instruments and clothing to highlights from his career and even his personal record collection, Hear My Train a Comin': Hendrix Hits London is focused on Hendrix's prominent rise to fame in the UK. 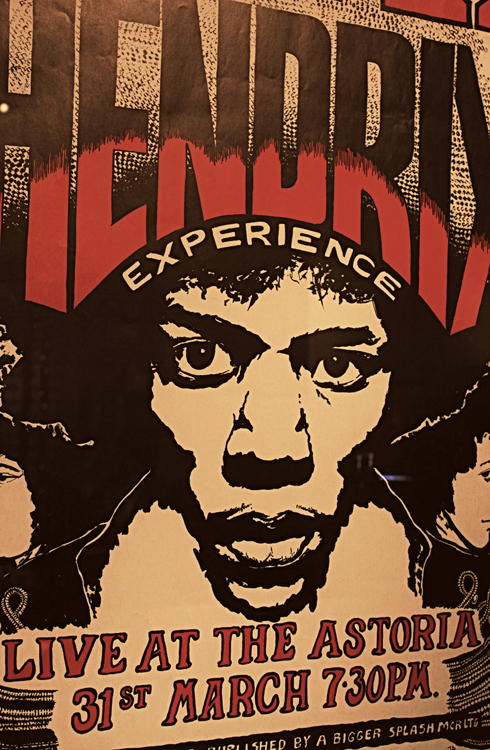 The Seattle born artist is remembered for hits like Purple Haze, Hey Joe, and The Wind Cries Mary - and it was cool to learn more about the man behind these classics.